GSTS feature in the latest edition of the Liverpool & Sefton Chambers of Commerce magazine – Well Connected. 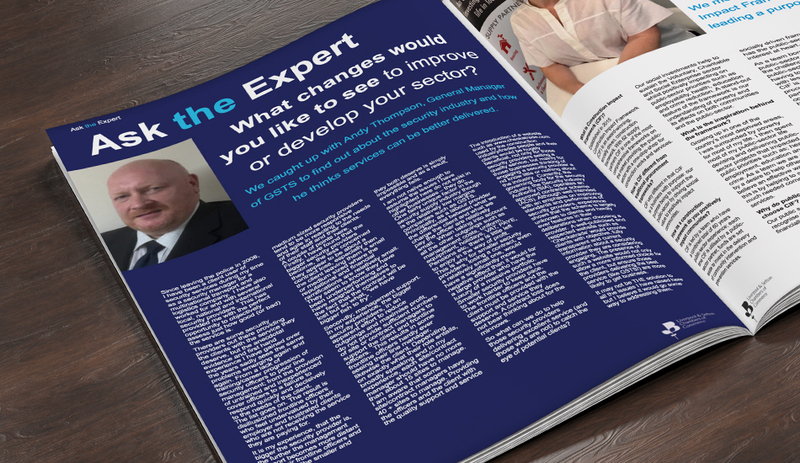 The ‘Ask the Expert’ piece hears how our General Manager thinks services can be better delivered within the security sector. You can read the full piece by clicking here and flicking through to page 44.